Situated in the heart of 'Barrio de la Viña' is Casa Manteca, one of the locals' favourite bars. This popular place was founded as a corner shop by Pepe Manteca in 1953. It's famous for its picturesque decoration: full of Andalucian tiles and old bottles, covered in old photographs of their family, flamenco and bullfighting. 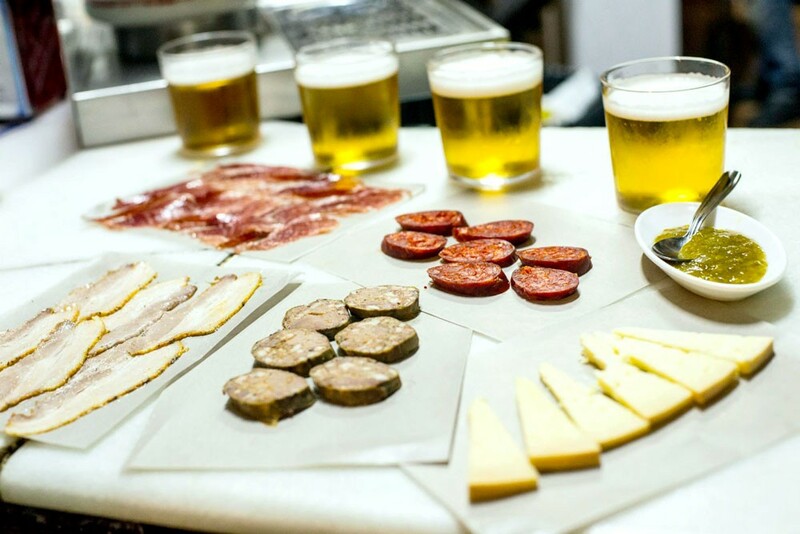 Casa Manteca offers a large variety of cured meats, preserves, cheese and wines from the province of Cadiz, which makes it a mandatory stop for any visitor. Make sure you try their 'chicharrones especiales' and 'Payoyo' cheese with asparagus jam, you wont be disappointed! For nearly two decades this restaurant has been opened thanks to two Argentinian cousins. The best of the Criolla's kitchen as an example the greatest plate. In the Mesón Criollo they are specialists in fish and seafood products where you can taste a wide variety of fish and dishes made from the bay of Cadiz, seafood, tuna, sardines, sea bream, sea bass, squid, always respecting the maximum flavor original and taking advantage of the privileged situation in which it is. 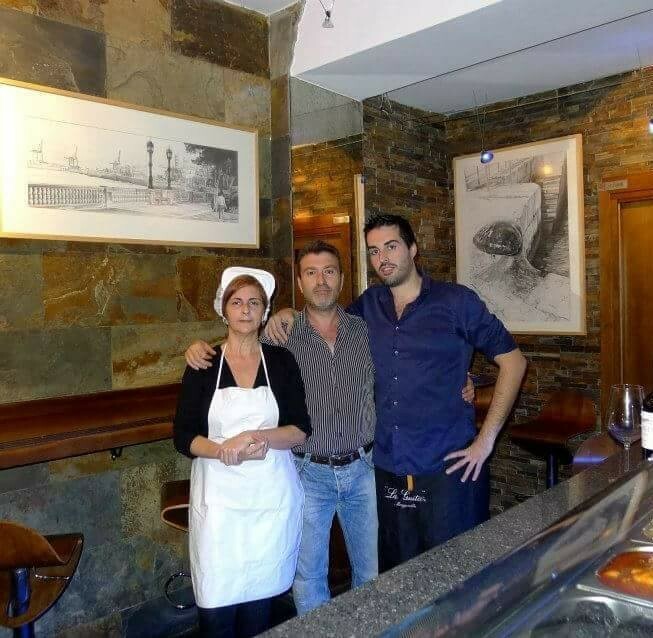 In 2011 Rafael Bueno and his wife along with their son started their climb in the world of hospitality, opening their own restaurant in the popular neighbourhood of La Viña. "La Tabernita", formerly their garage right underneath the family home, is a cozy, intimate little bar where you'll feel right at home. Along with the welcoming personal approach characteristic of smaller, family run establishments, their food offers a personal touch to traditional cuisine with hard to beat prices. Highly recommended. The Isleta de la Viña is a bar/restaurant created with the idea of breaking away from the traditional cuisine of the area. Each plate makes an impression on the diners because they are able to combine the products of each season, the most traditional and typical products of Cadiz or a fusion of flavours from yesterday and today. They offer offer a wide selection of musicians and artists and in this way, they hope to encourage the support of the cultural fabric of the city. 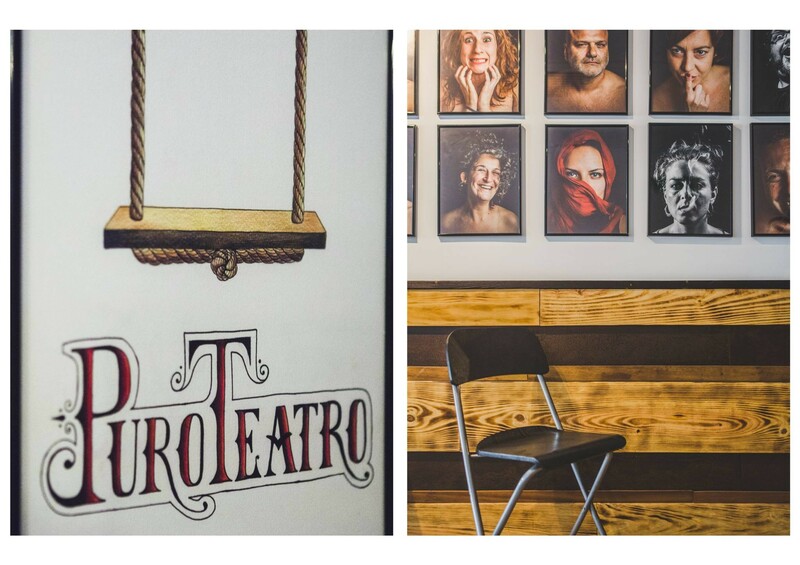 The perfect place to make friends and feel at home to enjoy a jam session, touches of flamenco, rock or DJs. 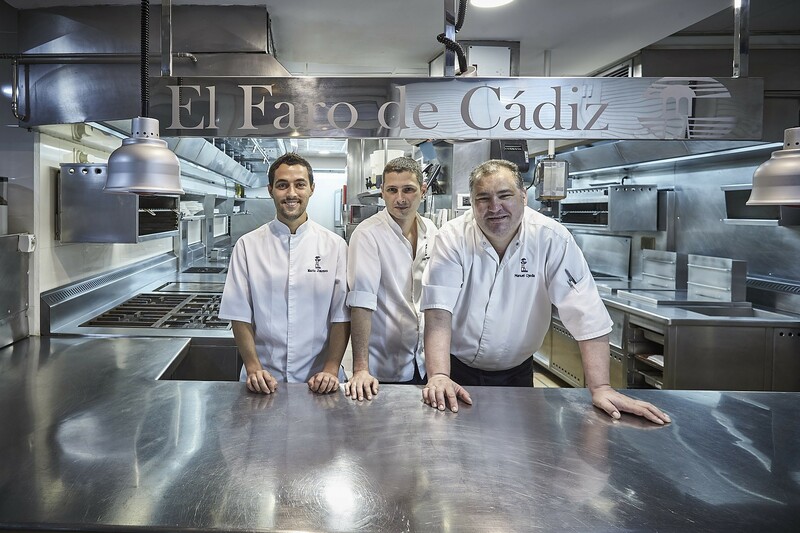 Originally founded in 1964 by Gonzalo Córdoba and Pepi Serrano, El Faro has been running for three generations. 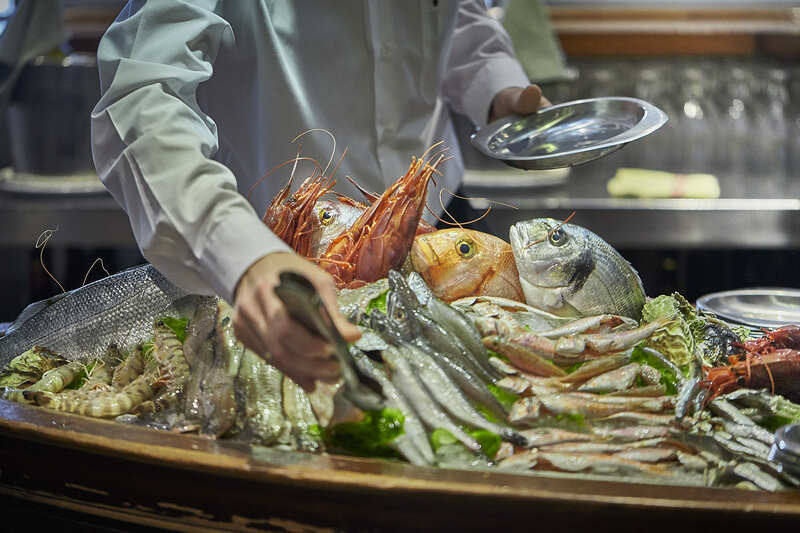 Inside you'll find the sea of Cádiz, its fish and seafood, as well as the "Sierra" (mountains) with its meats and artisan cheeses and of course the best wines of Jerez. The bar area offers a generous variety of tapas and plates to enjoy Cádiz with all your senses, from perfected typical dishes to more original creations. You can also indulge yourself in a unique culinary experience in the dinning room, enjoying your dishes with a good bottle of wine to be followed by a tasting of the best artisan cheeses of the province. The desserts, always home-made, are inspired by tradition and the best quality produce while including modern techniques. In short, it's a restaurant that celebrates local produce and culinary tradition while leaving room for innovation and creativity.